If you have a fireplace in your home, then your chimney requires regular maintenance in order to keep your family safe. Creosote and soot will harden over time creating a buildup that develops a stale odor and also creates a potential fire hazard. 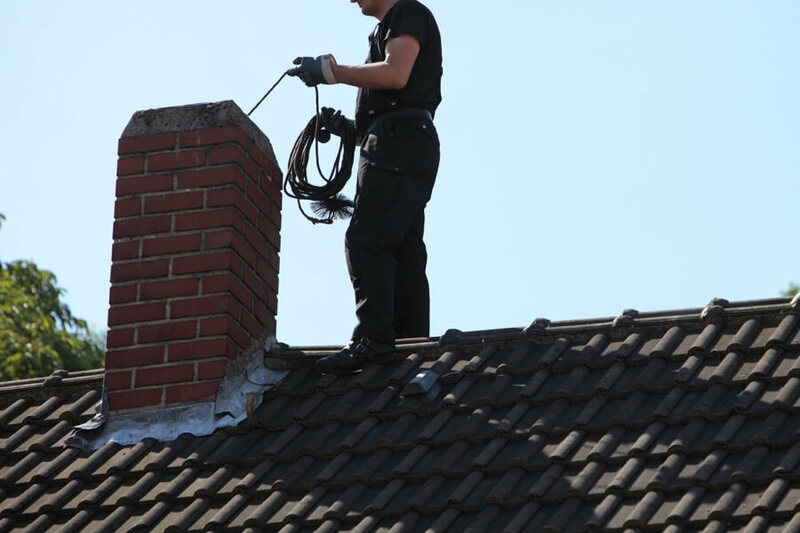 We recommend chimney cleaning at least once per year, at a minimum. Home Precision Services offers a chimney sweeping process that ensures you will have a clean and properly functioning fireplace throughout the Michigan winter months. Our crews use drop cloths to protect your flooring from soot and ashes and we utilize professional equipment to remove all ash and debris. Chimney sweeping and routine maintenance is crucial to your fireplace and chimney appliance safety. 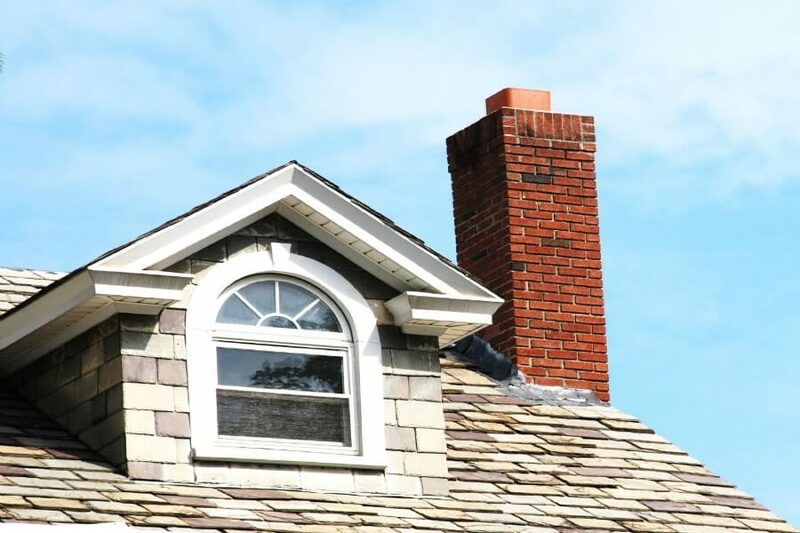 The CSIA (Chimney Safety Institute of America) and the NFPA (National Fire Protection Association) recommend that chimneys should be cleaned by a licensed professional at least once per year. By having an annual chimney cleaning, you can greatly reduce your chances of having a flue fire. Some Michigan winters require a longer and more intense burning season which could require additional chimney sweepings. Precision Home Services offers a wide variety of residential home maintenance and commercial services. We service the entire Southeast Michigan region including West Bloomfield, Rochester, Oakland Township, Northville, Canton, Farmington Hills, Ann Arbor, and Richmond, MI.